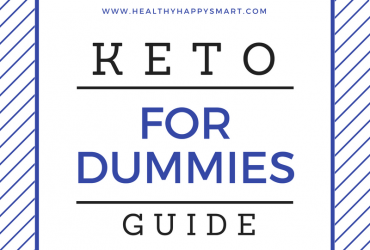 Helpful Vegan + Vegetarian Keto Diet Tips • Healthy.Happy.Smart. Is there such a thing as a Vegan or Vegetarian Keto Diet? Contrary to popular belief, vegetarians can lead a keto lifestyle. 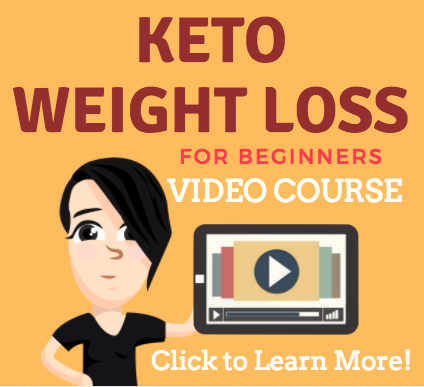 Wondering how this could be since the keto diet requires you to load up on fats and proteins? Simple. 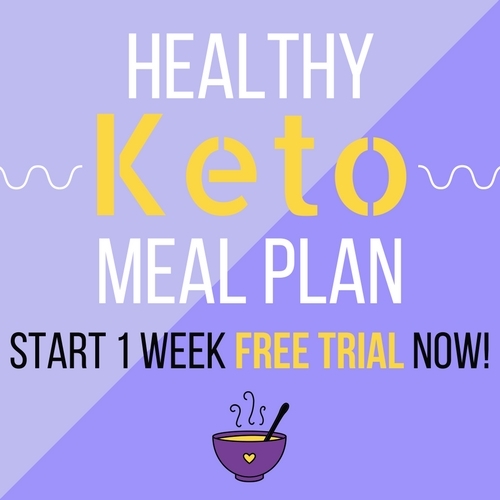 Check out this brief vegetarian keto diet guide! 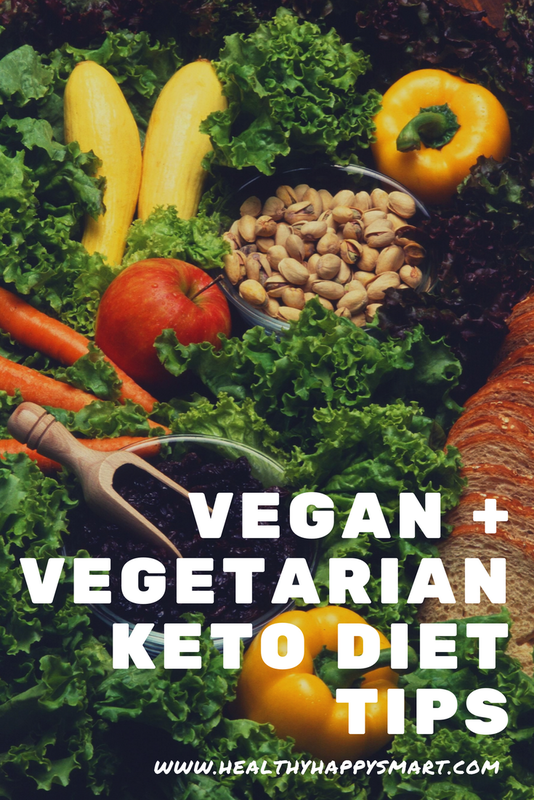 In order to get the proper amount of protein, vegetarian keto dieters should opt for vegan meat substitutes such as tempeh or tofu. Eggs and leafy greens such as spinach and kale also provide the body with protein, as do above ground veggies like broccoli, cauliflower and zucchini. Don’t forget nuts and seeds also pack a ton of protein. Pumpkin seeds, pistachios, almonds and sunflower seeds have the highest amount of protein per gram, so you may want to consider stocking up on those if you’re a vegetarian going keto. And, of course, you can always pick up a protein powder to make sure you’re getting the proper daily amount. Just check the label, count carbs and closely inspect the list of ingredients. 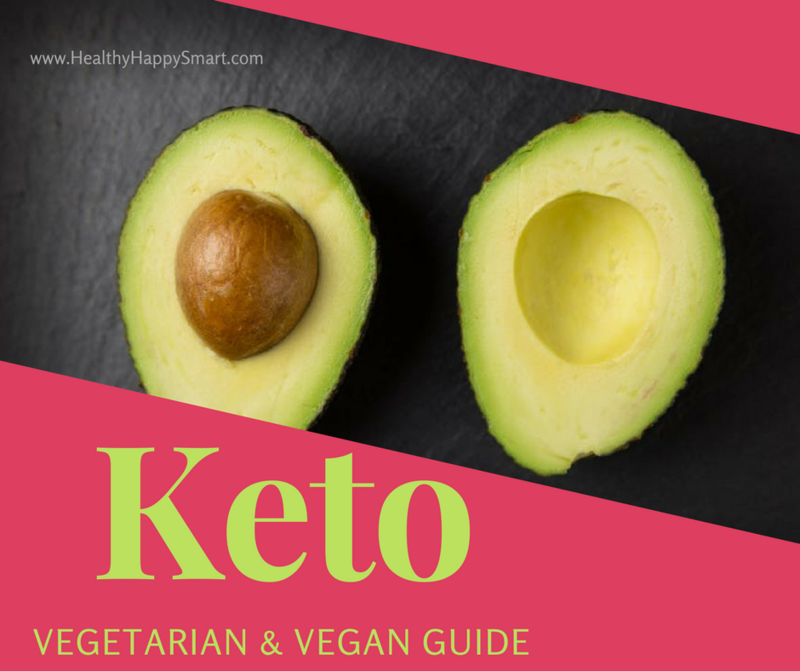 Vegan and vegetarian keto dieters often struggle when it comes to eating enough fats but it isn’t as complicated as it seems. There are plenty of vegetarian fats keto dieters should be using, including avocado oil, coconut oil, MCT oil and olive oil. Avocados are especially recommended for vegetarian keto dieters, as this super fruit is packed full of “good” fat. Not to mention, avocados are easy to cook with and delicious! You can use them to make guacamole dips, smoothies, brownies and so much more. Nuts and seeds are also high in fats, so eat up! It’s not an easy transition, but there is a good amount of foods you can have on a vegan or vegetarian keto diet. Check them out below. Leafy Greens – cabbage, spinach, kale, swiss chard, bok choy, collard greens, etc. Low Carb Vegetables – celery, cucumber, broccoli, cauliflower, zucchini, eggplant, brussels sprouts, bell peppers, radish, asparagus etc. Mushrooms — shiitake, king oyster, button, etc. High Fat Dairy Alternatives – unsweetened coconut yogurt, coconut cream, vegan cheeses, unsweetened coconut milk, etc. Nuts and Seeds – pecans, walnuts, macadamia nuts, almonds, sunflower seeds, pumpkin seeds, etc. Fermented Foods — Natto, sauerkraut, kim chi, etc. Sea Vegetables — dulse, kelp, wakame, nori, etc. Other fats – olives, coconut oil, olive oil, Avocado oil, MCT oil, etc. Being vegan makes it a little more difficult, but it’s doable. 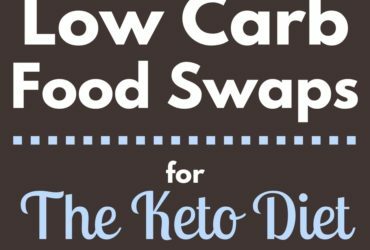 Here are some good vegan swaps listed below that will make your life easier as you transition to a vegan keto lifestyle. 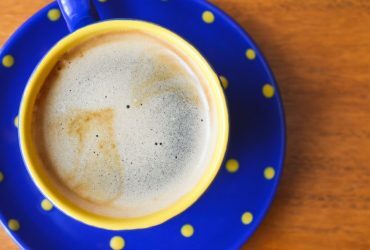 Instead of coffee creamer ⟹ use unsweetened coconut milk, coconut oil, etc. Make BulletProof Coffee! Absolutely do not eat the following foods. They are high carb and no good for a low carb keto lifestyle. Grains – rice, wheat, corn, cereal, bread, pasta, etc. Legumes — lentils, black beans, peas, pinto beans, chickpeas, etc. Sugar – includes agave, honey, maple syrup, etc. Fruit – bananas, pineapple, peaches, mango, oranges, etc. high-carb starchy vegetables – potato, yams, etc. Here are my final tips for you. If you ever have questions about this, reach out in the comments below or email anytime. Don’t forget to eat the right amount of calories, carbs, fats, and protein for your body. Low-carb vegetables are a great way to fill up! Feel free to use supplements to get any nutrients you may be lacking in. For example: take a vegan DHA+EPA, vitamin D3, Vitamin B-12, and heme-iron supplement. Ensure your iron absorption by having vitamin-C-rich foods. Following a vegetarian keto diet is totally possible. You just have to make sure you stock your fridge and pantry with the right foods.